Sydney is the heart of Australia. It is one of oldest, greatest & biggest city that makes travellers fall in love with it. 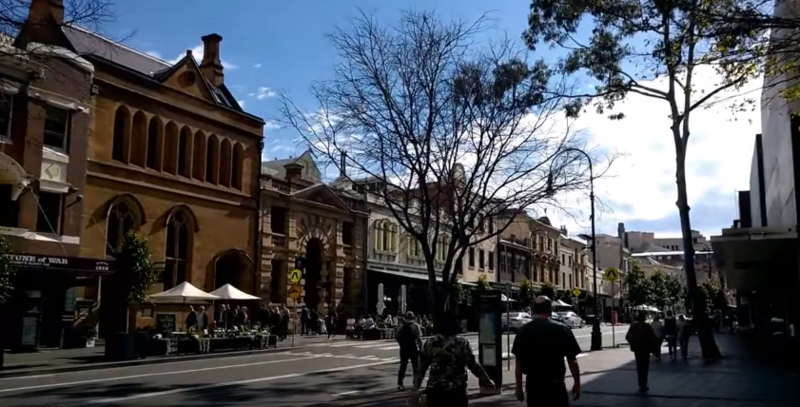 It is also considered to be one of Australia's many premier cities. It's beautiful harbours, laneways, streets, stalls and cuisine makes Sydney one of the most popular places in the world. Travellers flock into this place in large numbers just to watch the Sydney Harbour Bridge & Sydney Opera House which marks the tourism symbol of this city. So if you're planning down to come to Australia, do consider Sydney as your first priority and plan your itinerary accordingly. Sydney Opera House – Sydney Opera house is one of world's iconic structure that has also been considered 'World Heritage Site'. This magnificent piece of architecture is constructed on land that is surrounded by water. So while you're heading to this place by a boat, do not forget to take plenty of photographs. Sydney Opera House consists of theatres, studios, art galleries, concert halls & other exhibition rooms. It hosts more than 40 performances each week that allows travellers to watch shows & exhibitions at any point of time. Not only that but you can also book a Sydney Opera House guided tour that will take you around this place to learn about its history. Also, you can book a guided tour that will lead you to the backstage scenes of the performers. The House is open from 9am-5pm and tickets are easily available. If you're fond of photography, then head to Mrs Macquarie's Chair which is a photogenic site. 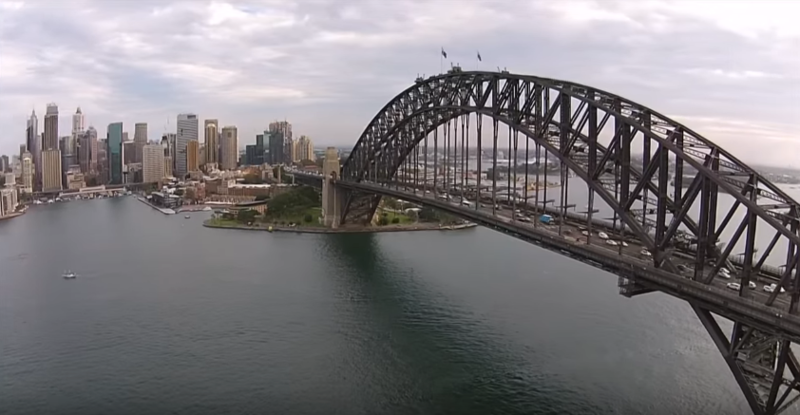 Sydney Harbour Bridge – It is also called "Coathanger" by the locals. This place is the golden highlight of Sydney. This is another such iconic structure that marks the symbol of tourism of this city. This magnificent structure was built in the year 1932 and since then it has been bringing tourists to Australia in large numbers. This bridge connects the north & south harbours, 134m above sea-level. Travellers are allowed to access the bridge and stroll around. There are guided tours that will take you up to the top of the bridge where you would get some breath-taking views of the whole city. This panoramic views are something that you should definitely experience. These guided tours take groups of people in a batch of 13. It's a 3.5hour climb which would give you some thrill feels along the way. The Rocks – This site of European settlement was once home to aboriginal people of Australia. It is located on the land of Sydney Harbour where travellers can opt to visit after their exploration to Sydney Harbour Bridge. So if you're visiting this area, you would find number of heritage houses and buildings across the streets. Cadman's cottage, built in 1816, Sydney's oldest surviving building can be found here. Once you reach this place, do visit Rocks Discovery Museum that showcases aboriginal culture, traditions, their art works & crafts and so many other things. It is a beautiful place if you're fond of leaning back into past to understand its history. After the museums exploration, head to any cafes or restaurants and then wander through some stalls & shops. 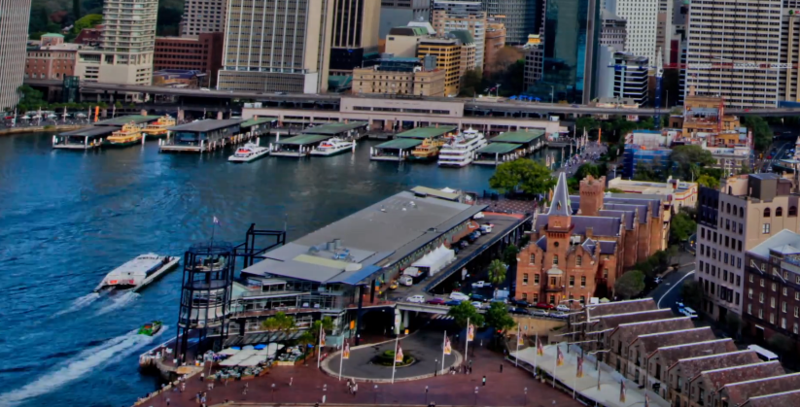 Circular Quay – Circular Quay is the main ferry terminal of Sydney. It is one of Australia's most famous and liked places by tourists. At the time of peak hours, the entire area is packed with commuters who wants to travel down to the other side. You can board any of the popular cruises and can set on sail to catch views of the Sydney Harbour Bridge & Sydney Opera House. You can also depart to other prime spots such as Taronga Park Zoo, The Rocks, Watson's Bay and Manly. Do consider to visit Taronga Zoo Park which houses thousands of birds & other wildlife species. You can find some of Australia's native animals which you can photograph. If zoo is not your destination, then consider whale watching experience while you sail on a cruise ship. The experience is beautiful as you go ahead to the south of Sydney where Royal Botanic Gardens is situated. 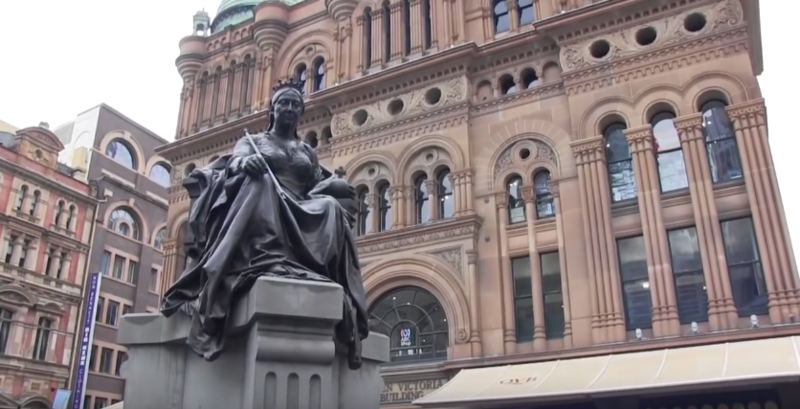 Queen Victoria Building – This romanesque-style Queen Victoria Building is one of Sydney's premier architecture that has been constructed. This magnificent beauty is linked with many underground arcades that leads to Town Hall Station. It was built in the year 1893 and since then it's been very popular as a tourist destination. This place has become a shopping paradise as it is filled with 200 high-end shops across the pathway. You can visit this place after your exploration to Harbour Bridge & opera House and can relax here by shopping or being at any one of local eateries. Sydney Tower – Sydney Tower is another highlight of Sydney city. It is 309m in height that makes this building the tallest in the city. It was constructed right in the centre of city where travellers come in large numbers. There are guided tours that lead you to this place or also you can go by yourself. To experience some thrill, have a walk on 'Skywalk' - an alfresco glass-floor. Reach on the top of this building and get stunned by its beauty. Enjoy the panoramic views of the whole city along with your dinner or lunch. 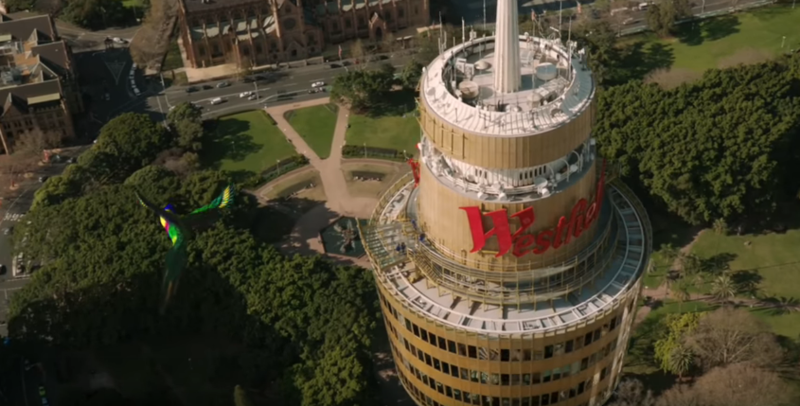 There's also an option of a 4DX cinema experience which will brief you about Sydney's iconic buildings & structures.